The Star Wars: The Old Republic Community Cantina Tour will be stopping at Star Wars Celebration in Orlando! 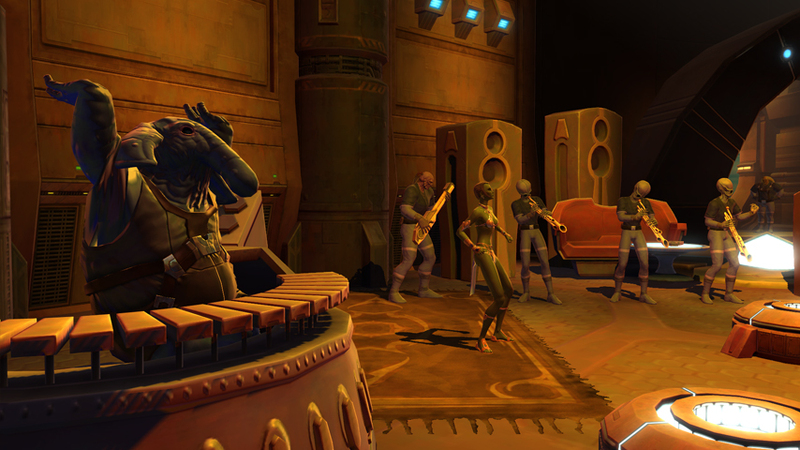 This free event is a chance for fans of SWTOR to hear from the developers, ask questions, meet other players, and earn exclusive Cantina gifts. I had the chance to attend a Cantina Tour stop at San Diego Comic-Con a few years ago and it rocked. The SWTOR team was extremely friendly and chatted with players one-on-one. Hope to see you all there!